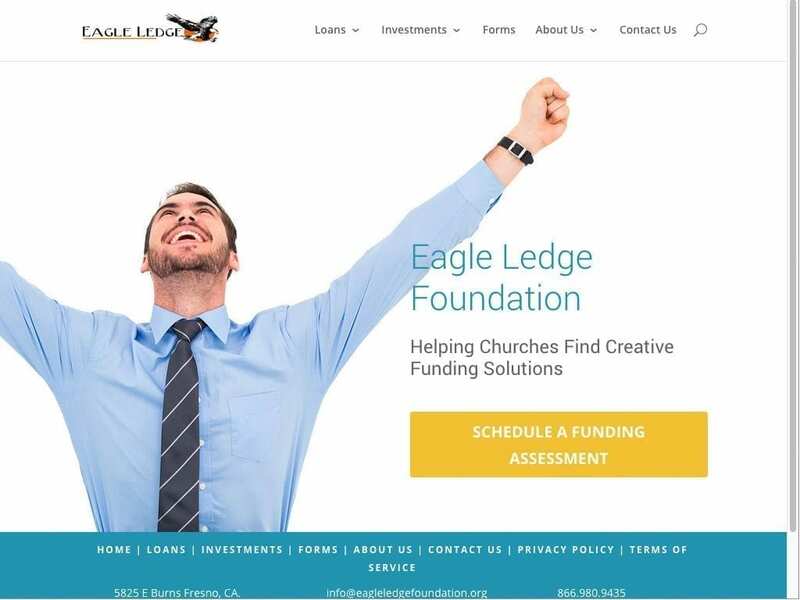 Eagle Ledge Foundation is a loan and funding provider for churches and non-profits. 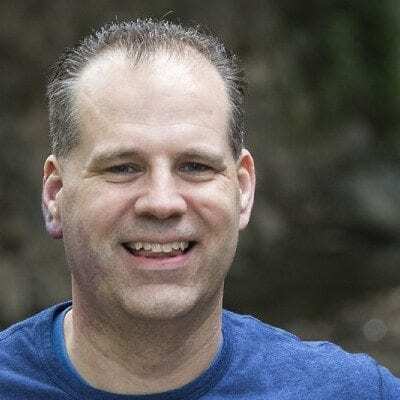 Following a partner website being hacked, they recognized the need to rebuild their online presence with a focus on site functionality, security, and lead tracking. This project consisted of website design with collection of leads (email and contact information), and search engine optimization (SEO). Their security concerns were addressed with comprehensive security, firewall and backup processes to minimize risk and have redundancy for the future. **Success story: Within 3 days of launch they had acquired more confirmed leads than in the previous several months combined. 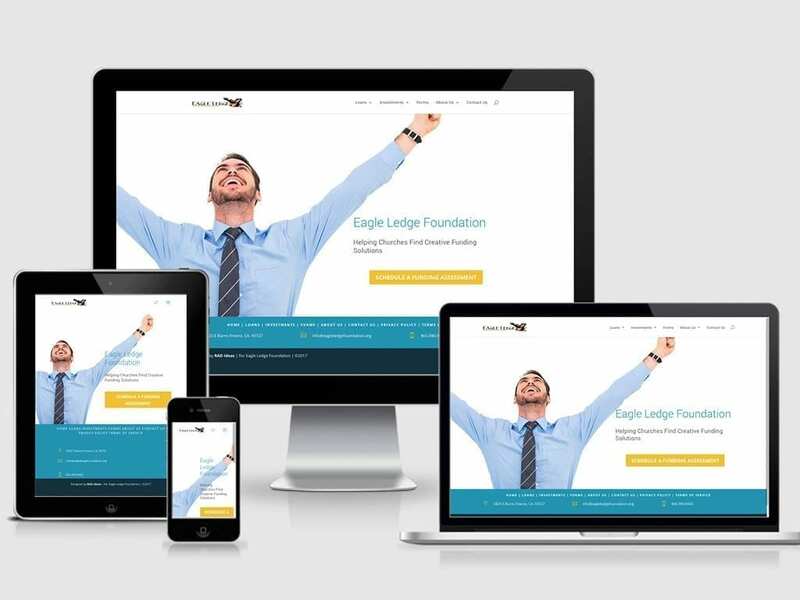 Client Eagle Ledge Foundation, Inc.